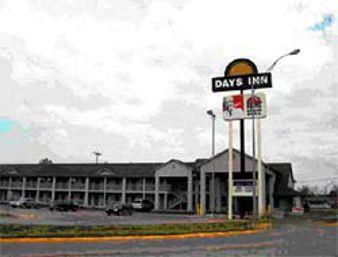 glorious marina nearby. 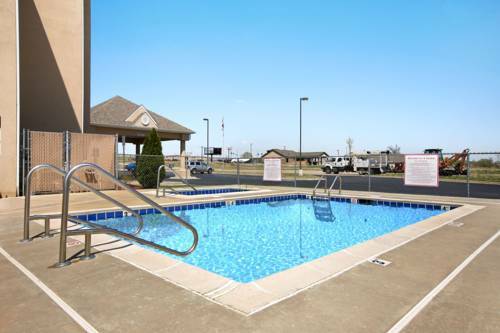 Camping at Chouteau Bend Recreation Area is always a good experience. 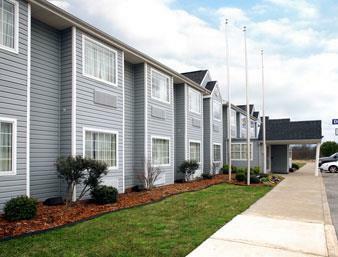 The scenic marina of Chouteau Bend Recreation Area is a nice site to leave dry land behind. 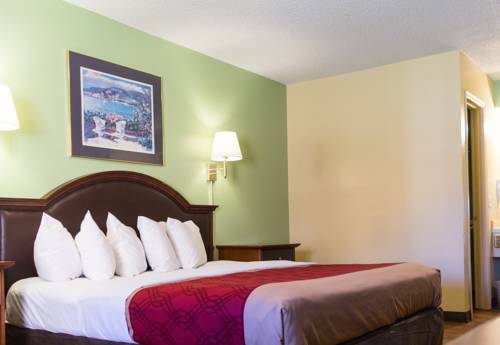 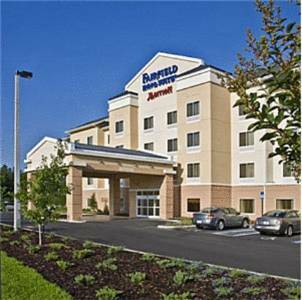 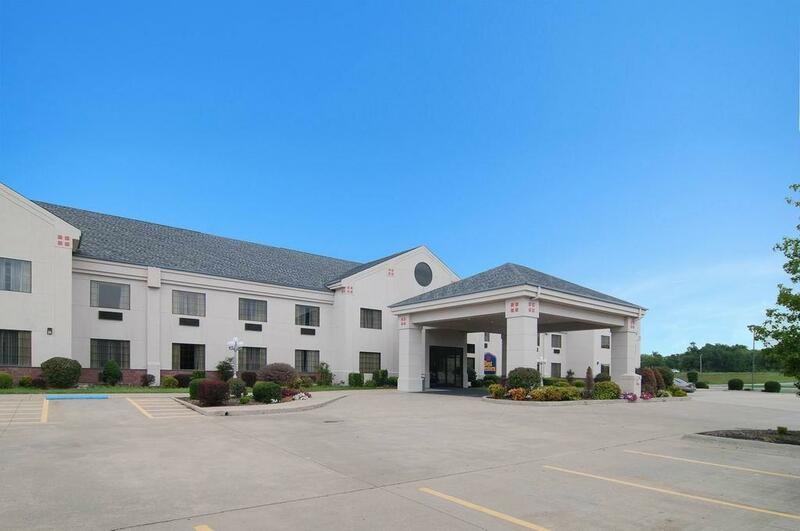 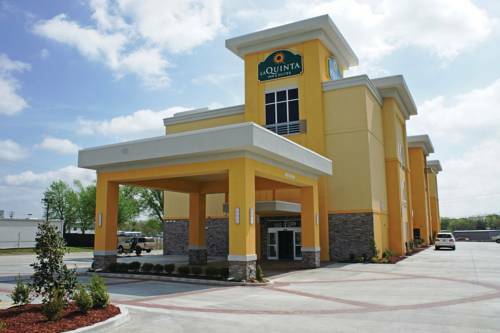 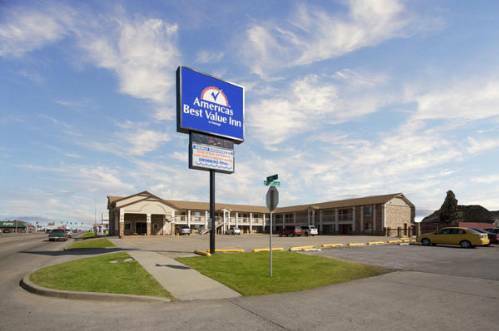 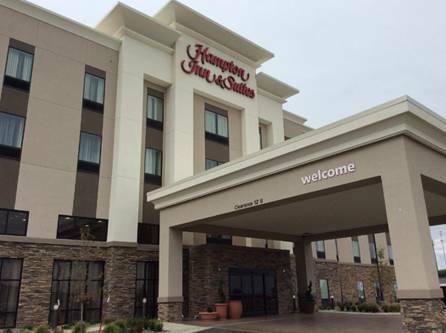 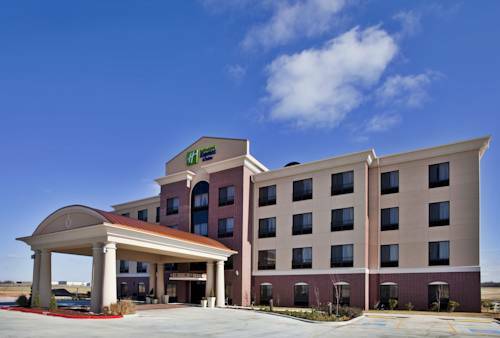 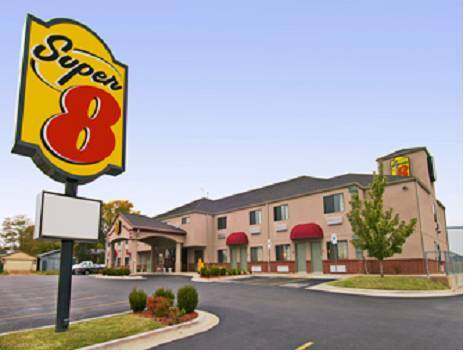 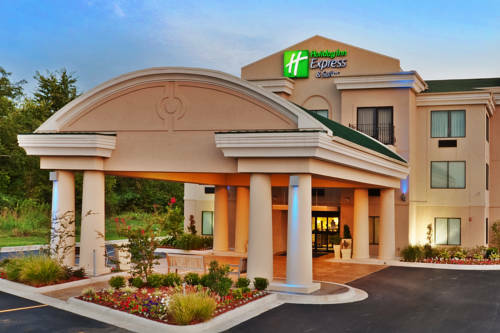 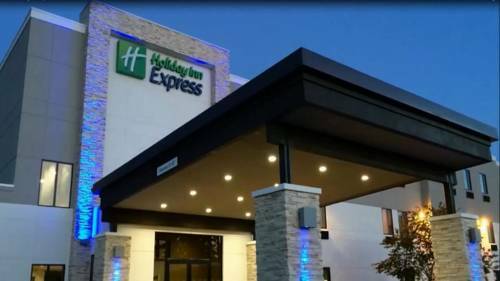 These are some hotels near Comfort Inn & Suites, Chouteau that can be booked online.